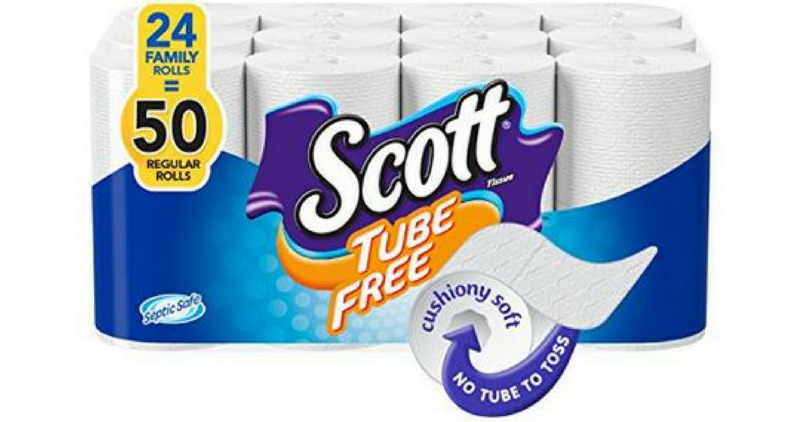 There is a great Amazon coupon you can clip right now to get 25% off Scott Tube Free Toilet Paper, 24 ct. This makes the final price just $9.97! Choose Subscribe & Save to get this price (extra 5% off + free shipping). You can always cancel your subscription after you’ve recived your first shipment to avoid paying for more. This offer cam change at anytime, so hurry and grab this deal while you can.